My grade school music teacher brought her harp to school to play for us. 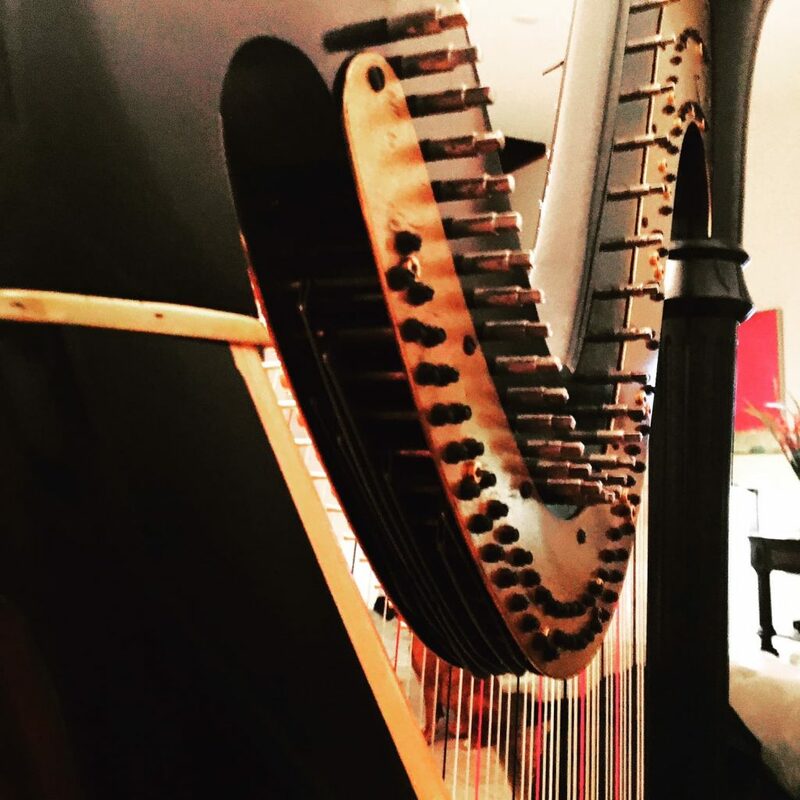 Immediately – I fell in love with the beauty of the harp as well as the unique sound. 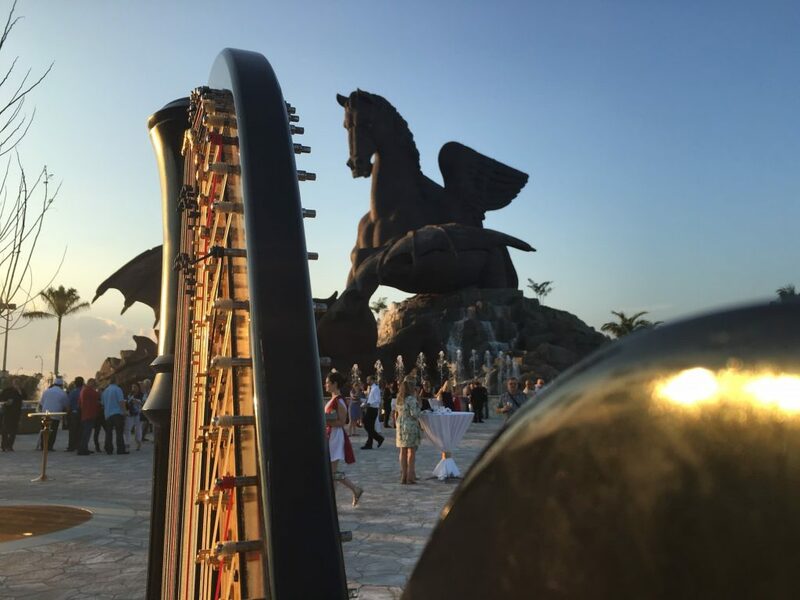 Later – I studied harp at the university level and played for a symphony. As years past – I discovered how much I enjoyed playing for people. 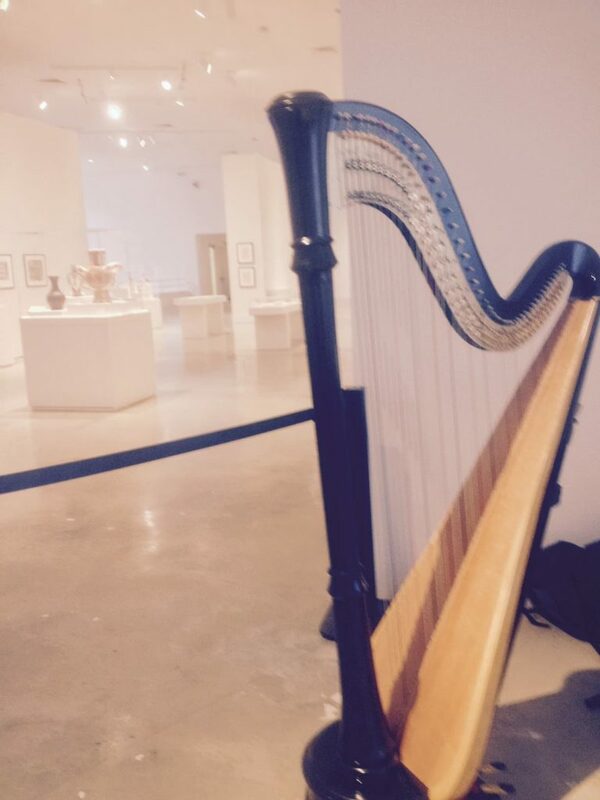 I love the reaction when the guests walk into an event and see me playing the harp. 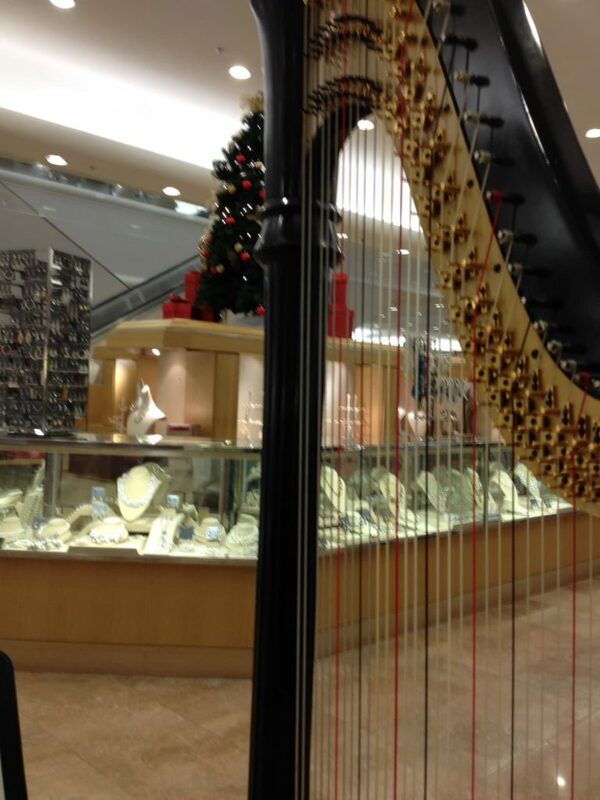 They know that the event that they are attending is going to be special just hearing the harp. 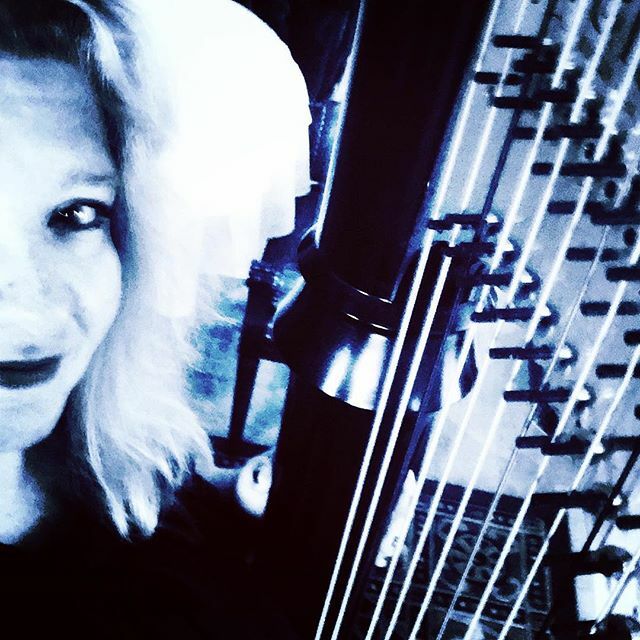 I play for weddings, parties, religious events, cocktail parties, anniversary, bridal shower, baby shower, retail events, real estate open houses, private dinner parties, funerals (Christian & Jewish) and I teach harp lessons, etc. 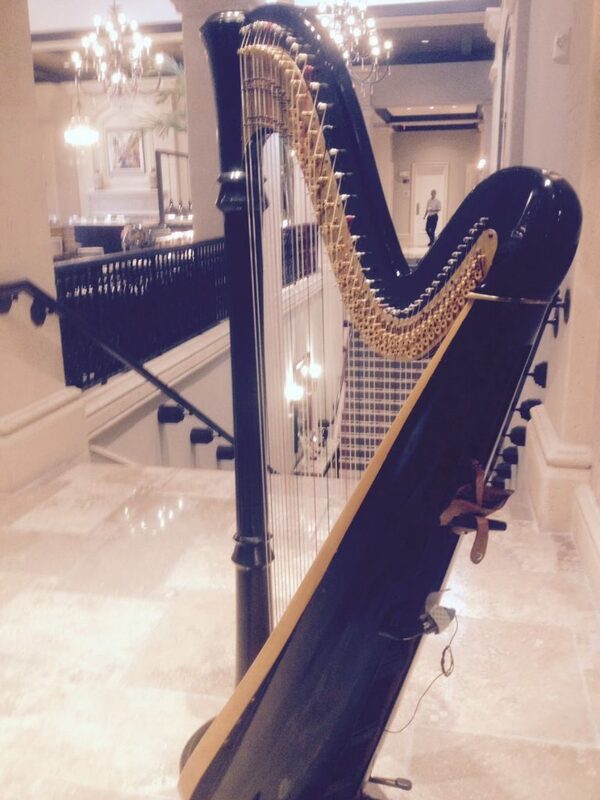 Its always an honor to play my harp for some of the most important occasions in people’s lives. 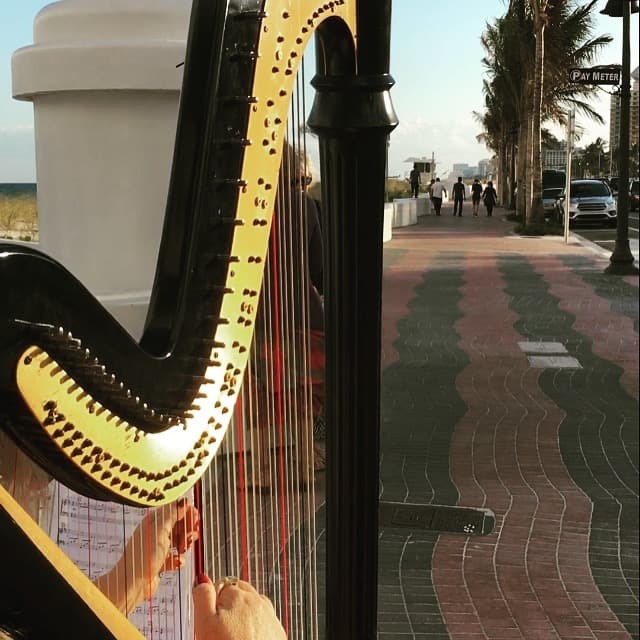 My favorite part of playing the harp is when I look up and I see someone “smiling” at me and knowing that they recognize a favorite song that I am playing and for that moment I have made them feel special. I play a variety of music — Broadway, movie themes, pop, lite classical, Disney, country, standards, religious(Christian & Jewish) etc. 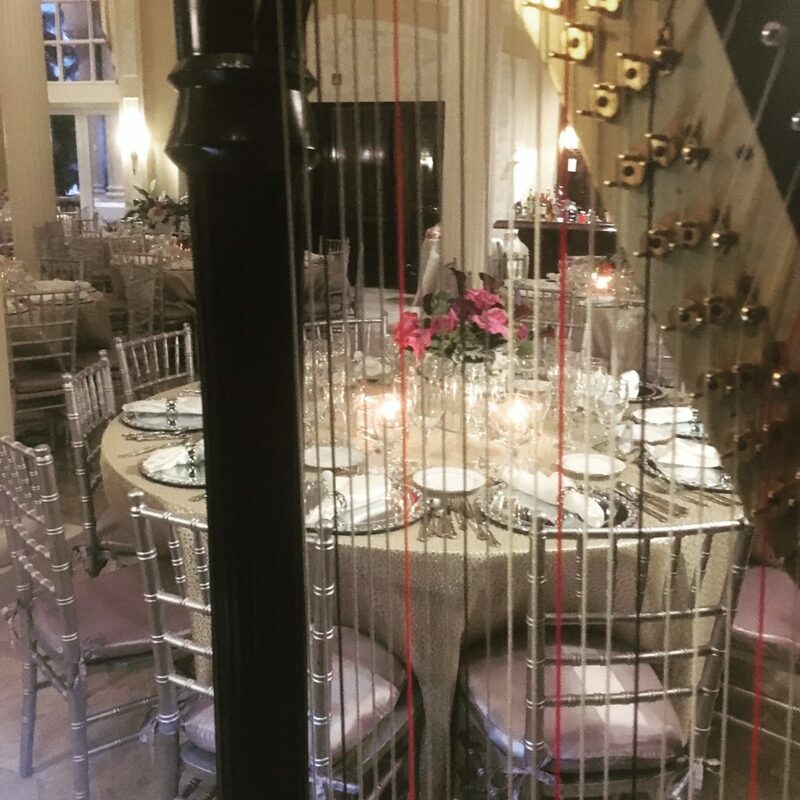 Remember – the harp adds to the atmosphere of your event and is something your guests will never forget. 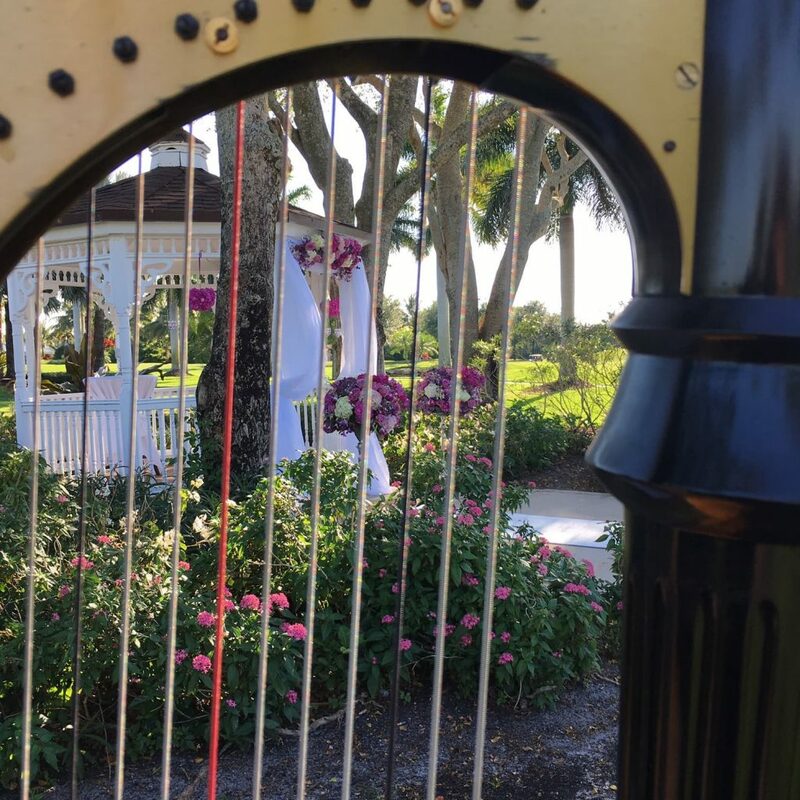 May I play my harp for the next special moment in your life? 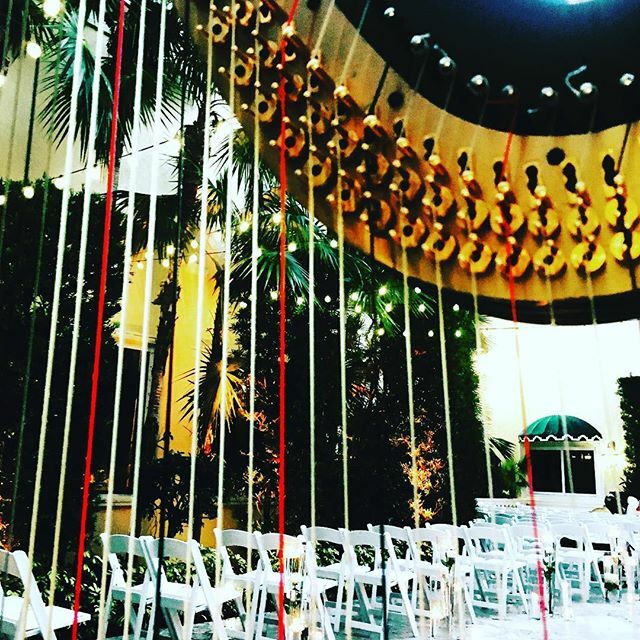 Events – Corporate, Religious, Retail, etc. 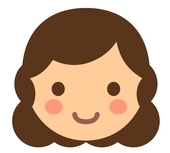 I’ll be happy to answer any questions you have about my services! Or feel free to call me at the following number! 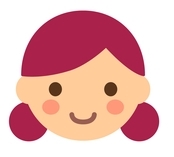 I teach all ages from 6 years to 80 year olds. 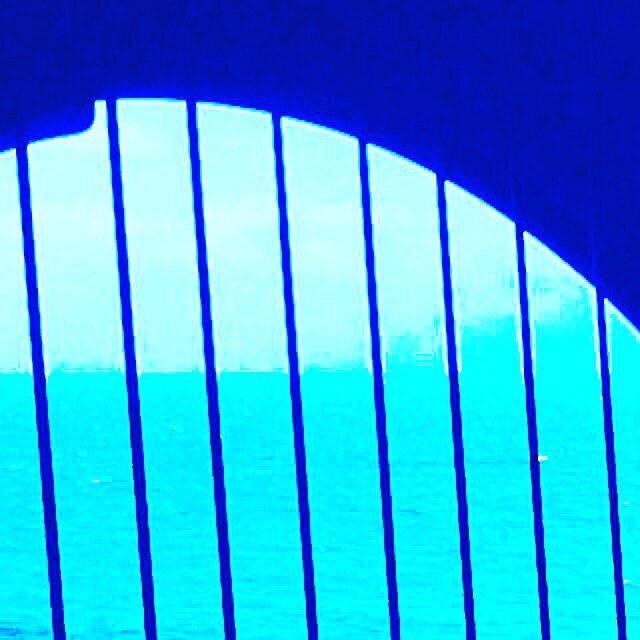 You do not need to have any experience with music — just the desire to learn. 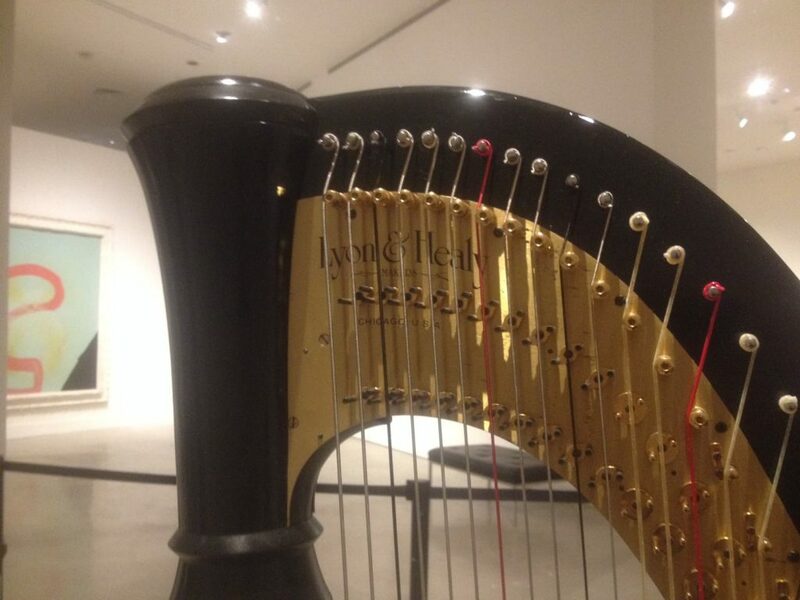 I always ask “why” you want to learn to play the harp. Do you want to play a favorite song? Do you want to play for your church or temple? 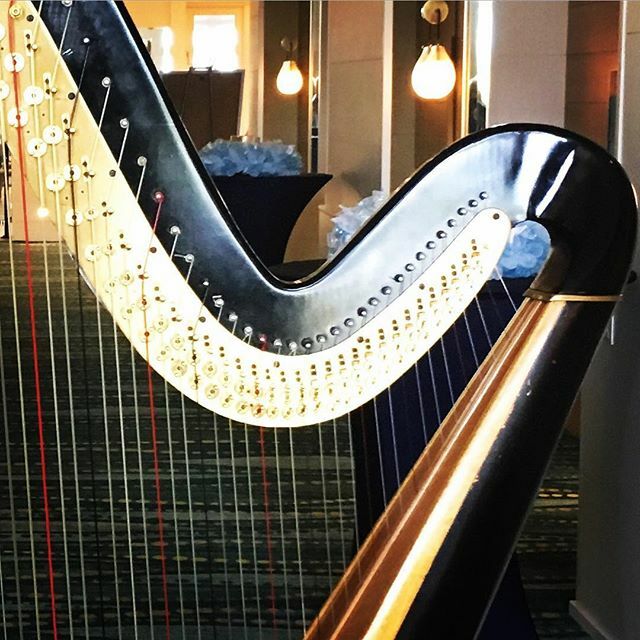 Did you see or hear the harp in your favorite movie? 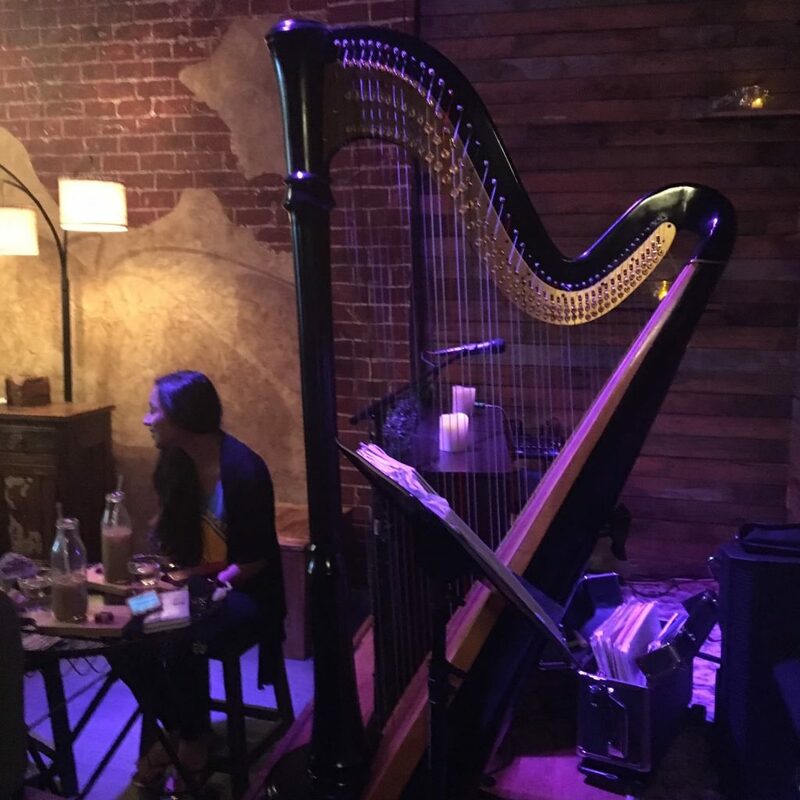 I want to help you reach your harp goals — whatever they may be. 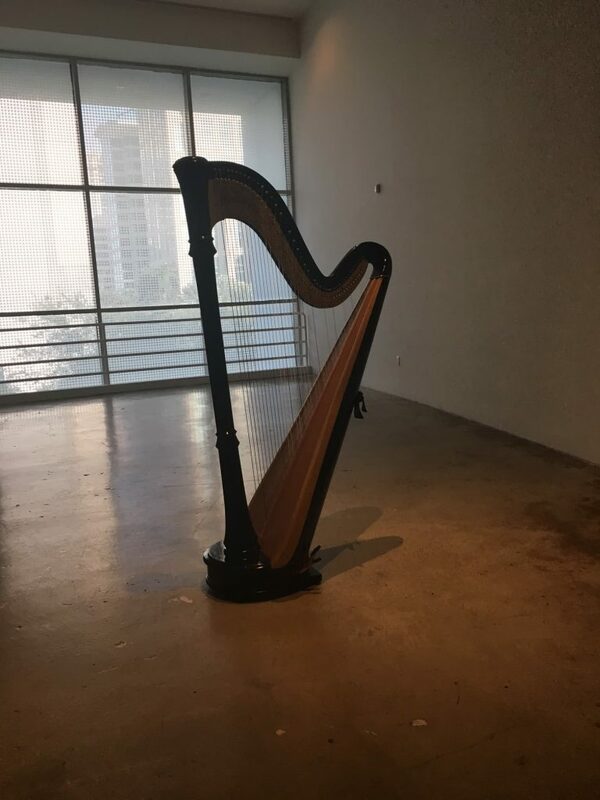 If you do not have a harp – I can help you to find one to rent or buy. I teach students to “read” music so that they can go on and play piece of music they want. I always remind parents that music lessons are a gift that you give to your children that they will enjoy their entire lives. 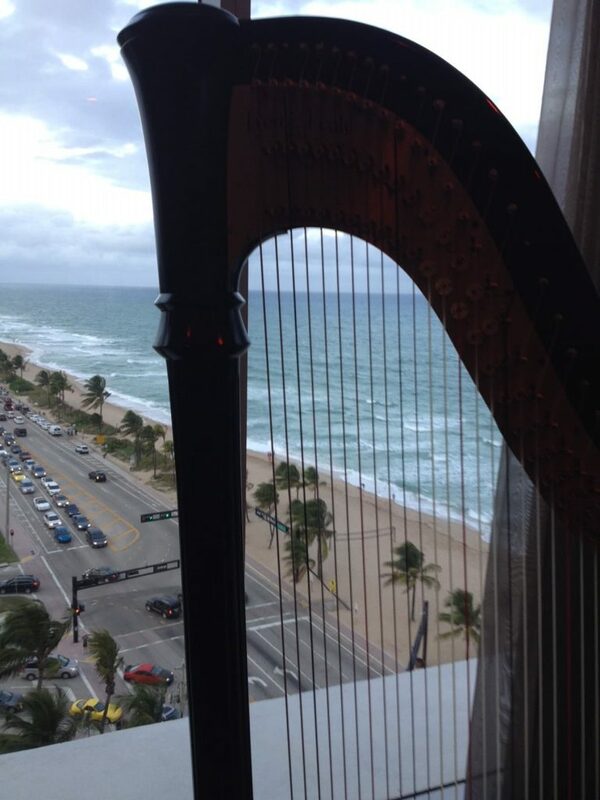 The harp is a beautiful adventure and you never know where it will take you. 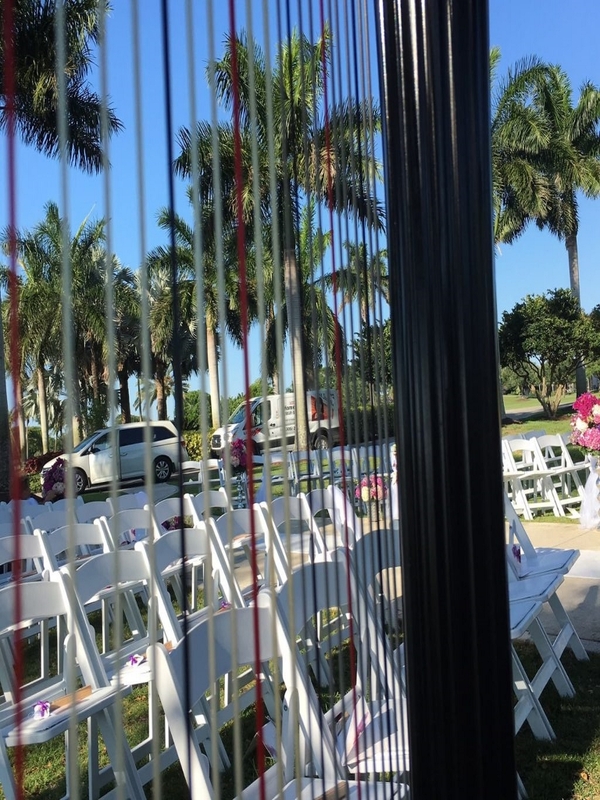 Lisa's performance made my daughter's wedding memorable. 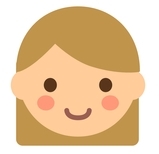 She was professional and a joy to work with. 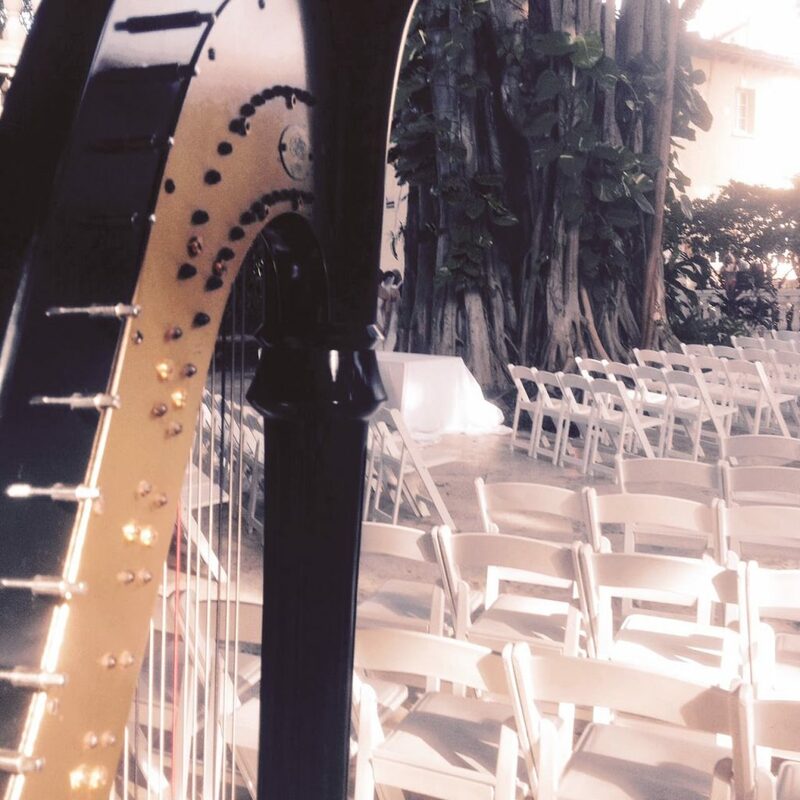 The harp added the elegant touch to the ceremony. 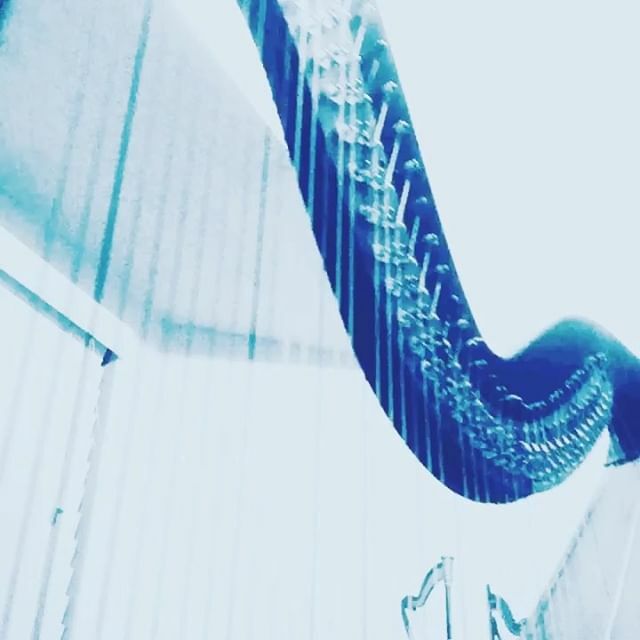 My daughter eagerly looks forward to her (harp) lessons every week. 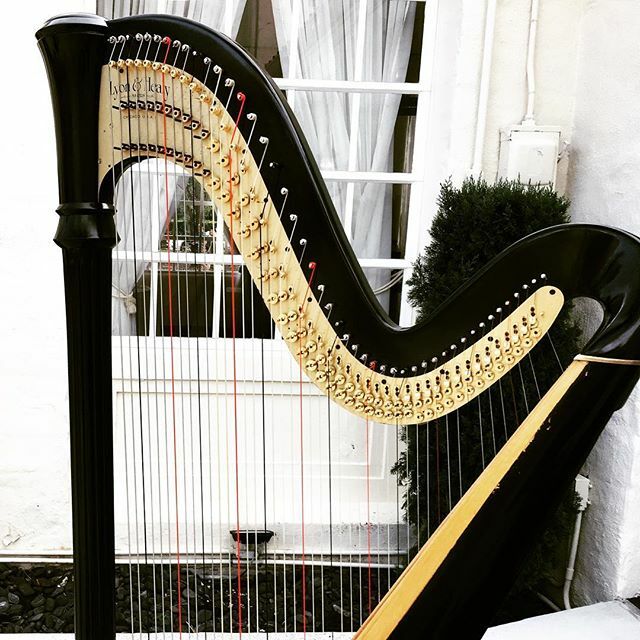 Lisa makes the lessons enjoyable, both inspiring my daughter to continue playing the harp and encouraging her to practice and learn new music. She is both flexible and reliable as a teacher. 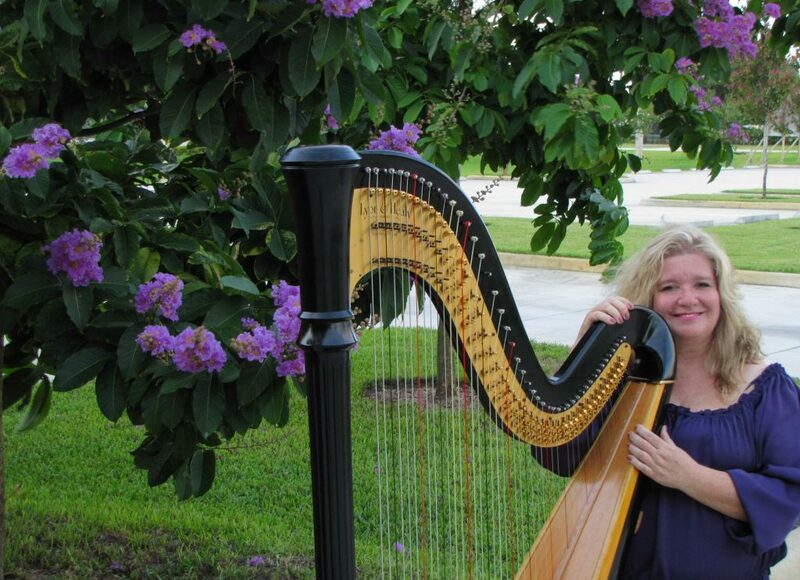 She makes learning harp fun and rewarding. She played beautifully and was so thoughtful in her approach to our big day. We would have her again if we were renewing our vows in a heartbeat.